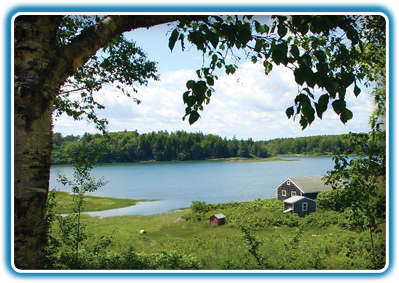 Head Beach Campground and Cottages is a family owned and operated vacation spot located on the coast of Maine, at the tip of the Phippsburg peninsula. The property is 300+ acres and includes our private sandy beach – Head Beach. Most of the property is still undeveloped and registered guests are invited to explore the trails and old tote roads. Many enjoyable outdoor activities are available to our guests. There is a tidal bay with access for your personal kayaks. At low tide, the “flats” hold soft shell clams which can be dug with the purchase of a Town license. On the opposite shore, large hen clams are abundant. There are also nearby hiking trails and biking opportunities. Fishing from the beach is a favorite pastime, and there are local charters available as well. Fun and relaxing times await you and your family when you stay at Head Beach. Call us today, (207) 389-1666, and we will help you plan your visit.